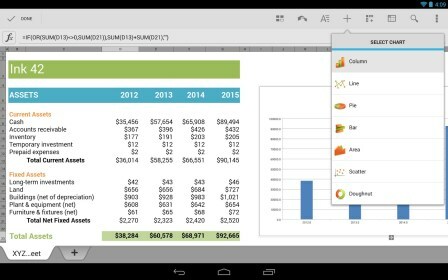 Quickoffice – Soft for Android 2018 – Free download. 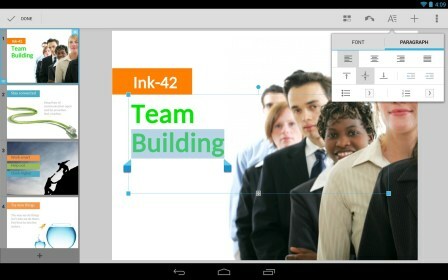 Quickoffice – Simple and free office tool. Quickoffice is a really simple and user-friendly text editor for Android devices that was released by Google and therefore is closely integrated with Google Drive. Even its icon is made using the same colors as that of Google Drive. Quickoffice lets users quickly create text documents, spreadsheets, and presentations. It features an oversimplified interface with only several buttons and all basic text editing tools you need. 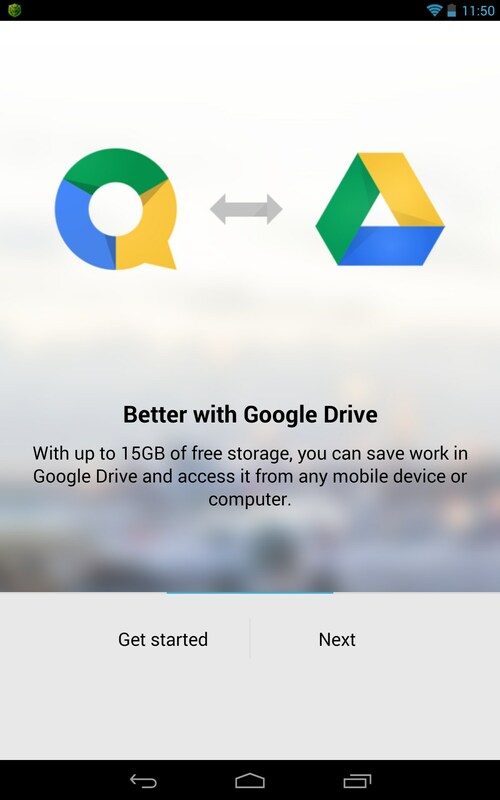 However, there is one pleasant bonus: when using Quickoffice integrated with Google Drive, your cloud disc space will be automatically raised to 15 GB. This program is all about quick access and user-friendliness. You can either create new files using the app interface or enter your Google Drive account and access created files from there. The corresponding options are availabale in the menu. The app is so easy that it even has no settings. 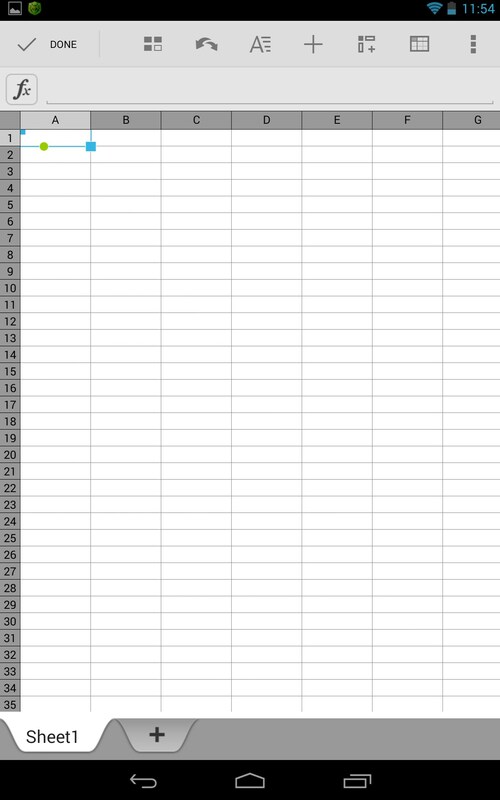 However, it features the same functionality in terms of writing tools as Google Drive and therefore it’ll be really helpful both for casual and advanced users. When writing something in a document, you will be able to manage font, paragraph, alignment, border, and cell settings as well as conveniently work with slides in presentations. You will also be able to use photos from the gallery or take new ones to insert them in documents. 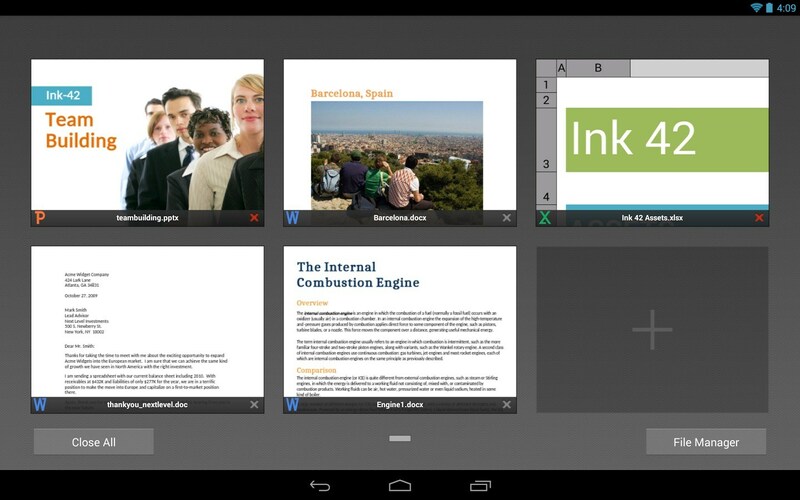 When your document is ready, you will be able to save it on Google Drive or share it with your colleagues and friends. Gives you 10 GB of extra cloud space. However it’s not a drawback, but the program features only the basic tools and sometimes it may seem that it misses something. 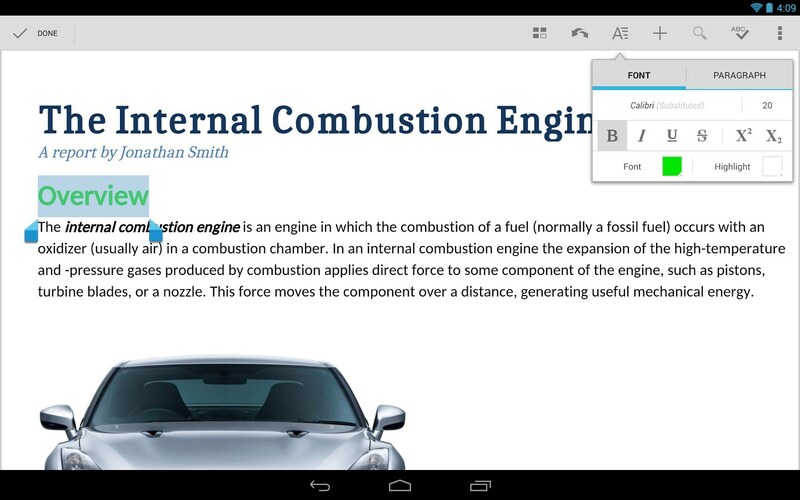 Quickoffice is a perfect light text editor app for Android that offers you all helpful features you’ll ever need while working with text. 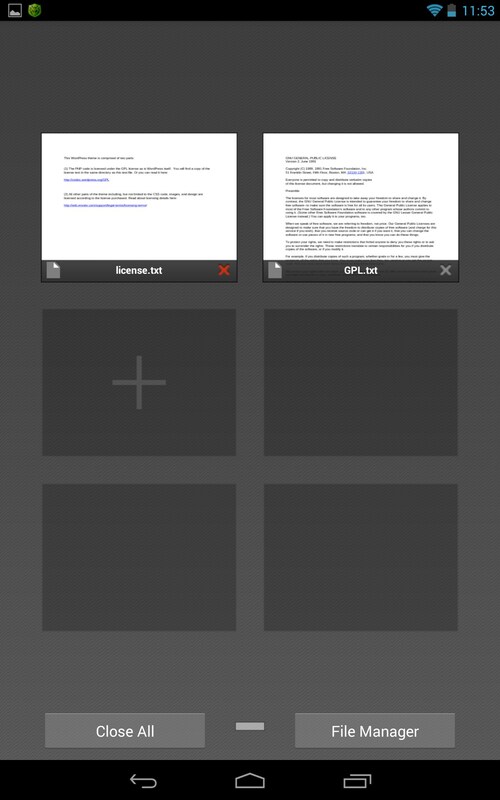 Does anyone else have issues using QuickOffice on a Traveler server with Droid Maxx ?